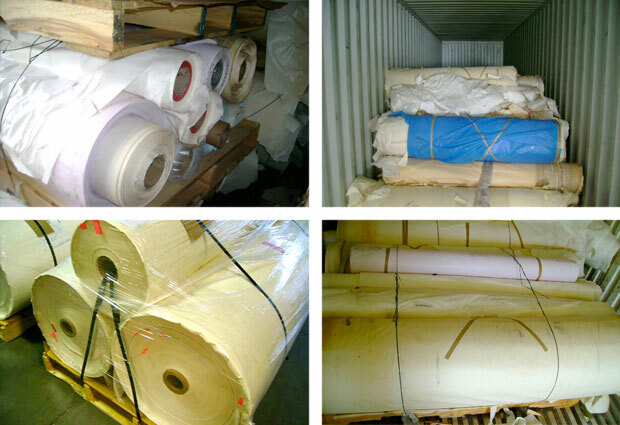 While not large paper recyclers per se we are interested in any sort of paper roll goods whether printed, coated, pressure sensitive, once-used or damaged and are always interested in synthetic papers and non-wovens. We offer less-than-truckload pickups East of the Mississippi and Canada and are always looking to increase our radius of service so please call us if you are beyond that range. We offer 1/2 to full truckload service throughout the rest of the U.S. and Canada.